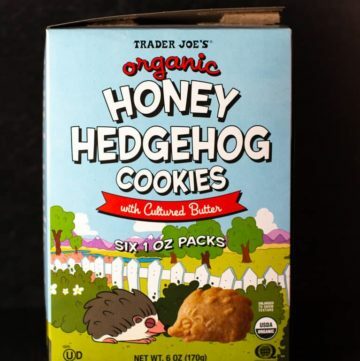 The average Trader Joe's store stocks a few thousand products, most of which bear its name. 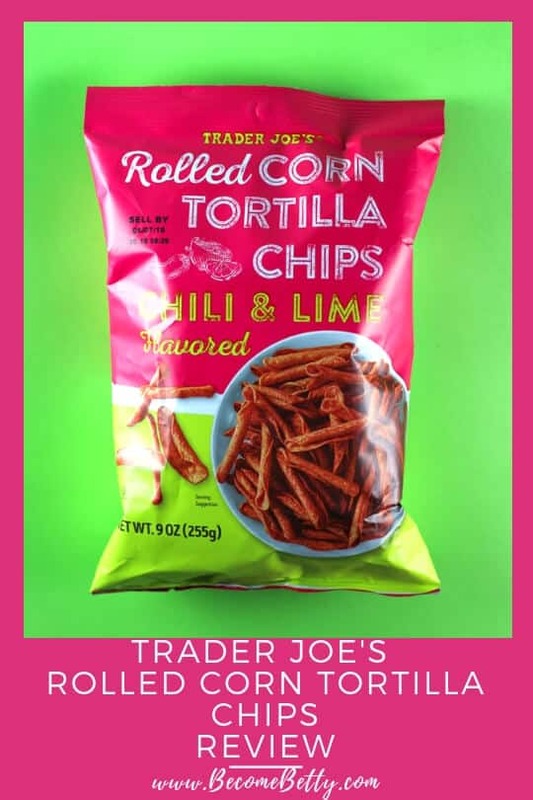 But quality in the chip and snack sections can vary, fortunately, that's why you have this site! 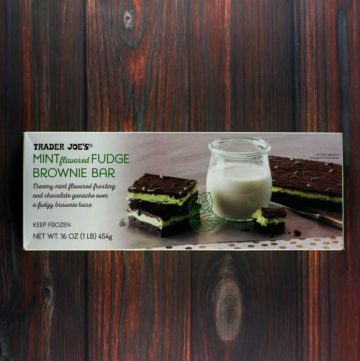 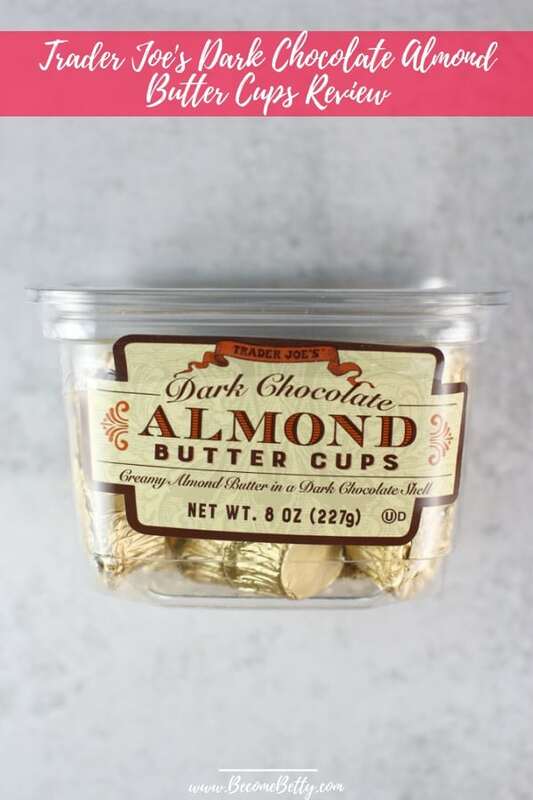 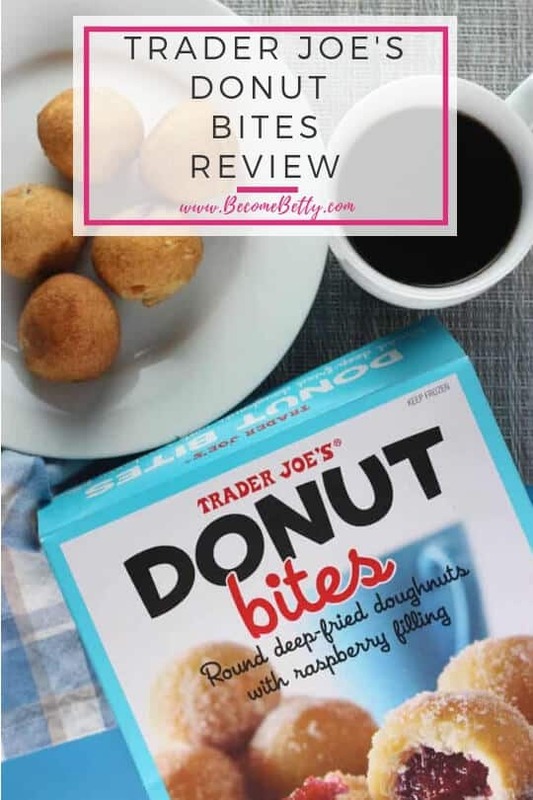 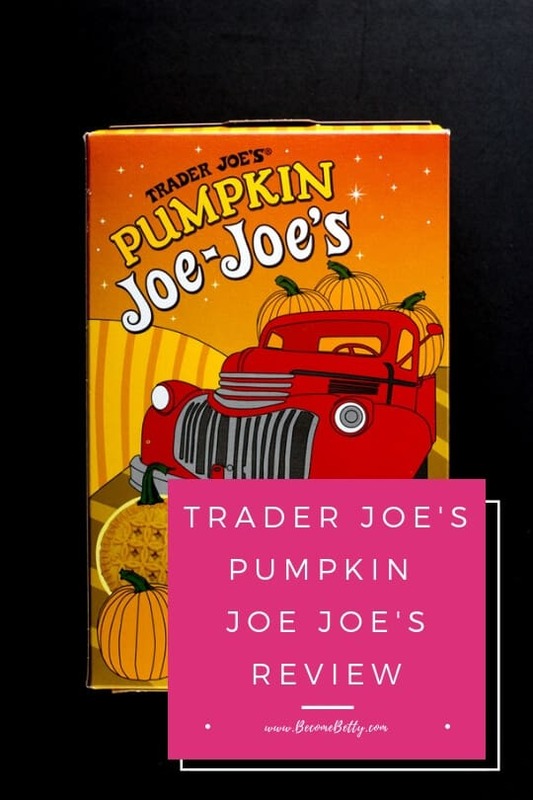 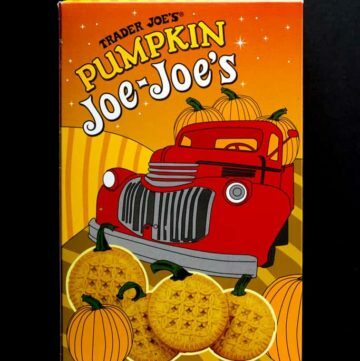 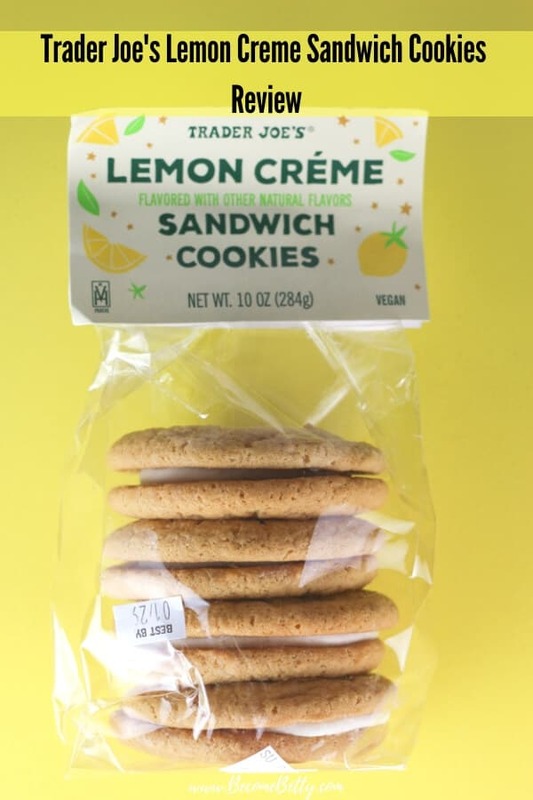 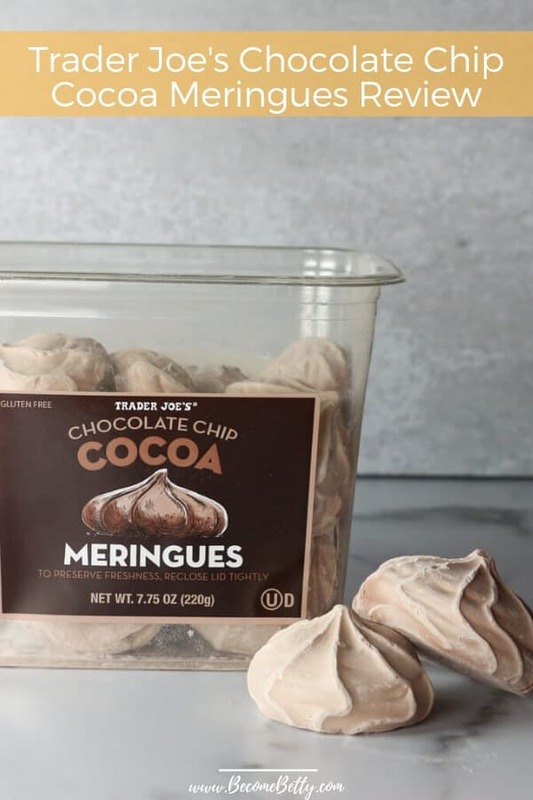 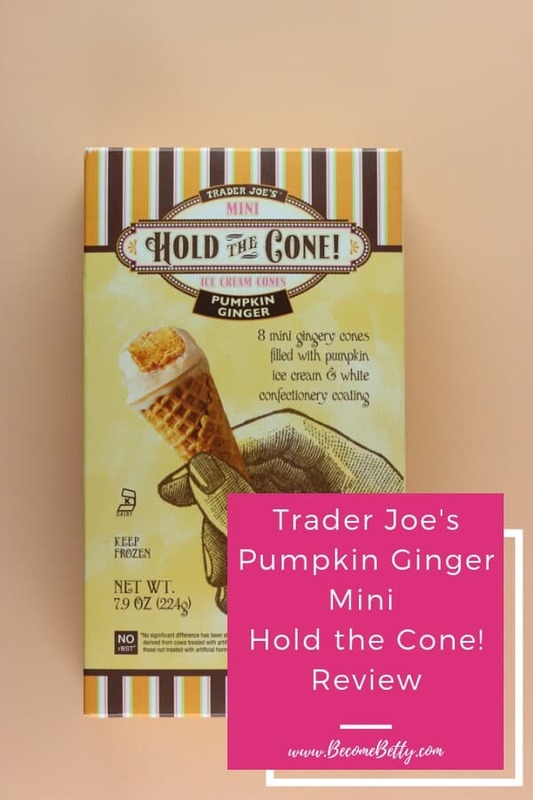 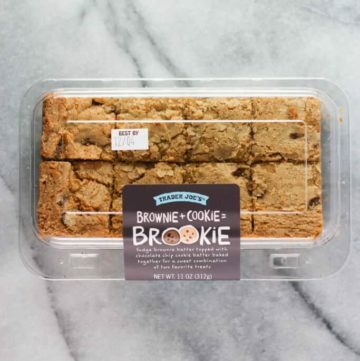 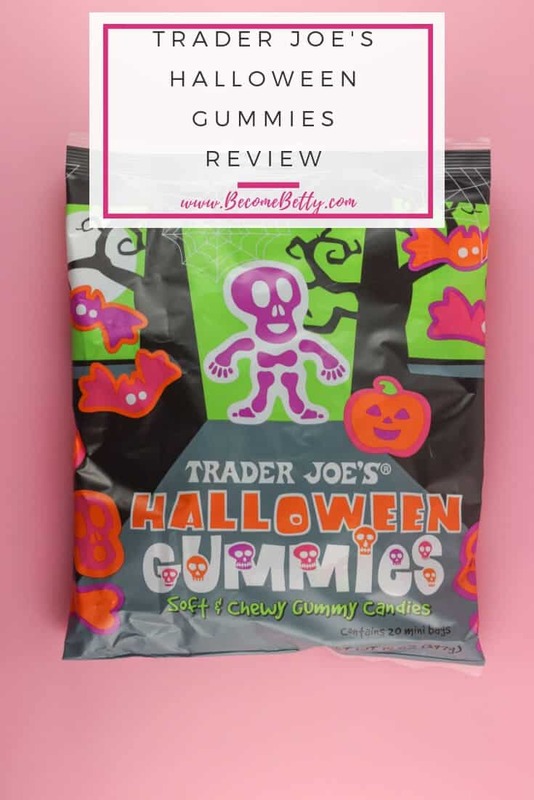 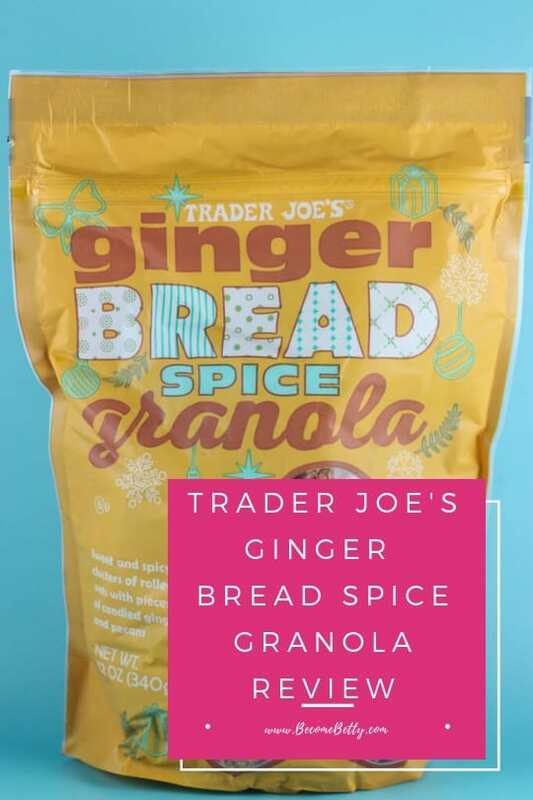 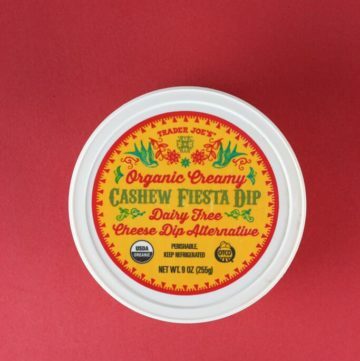 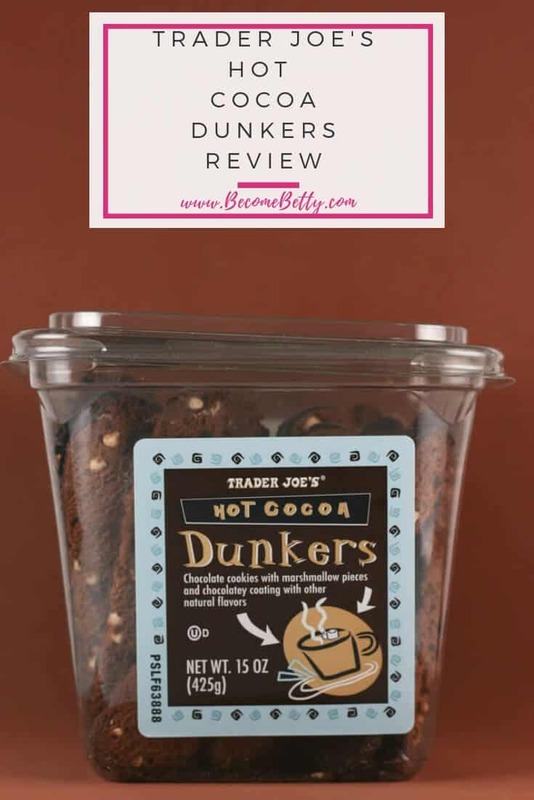 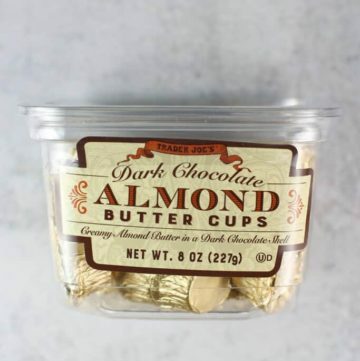 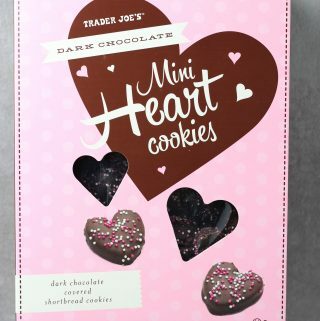 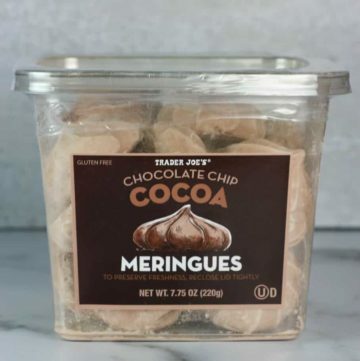 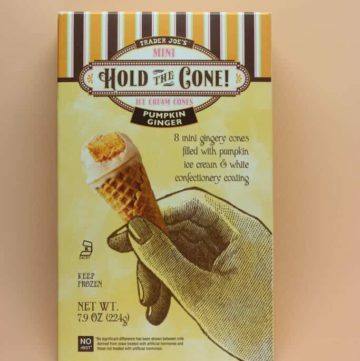 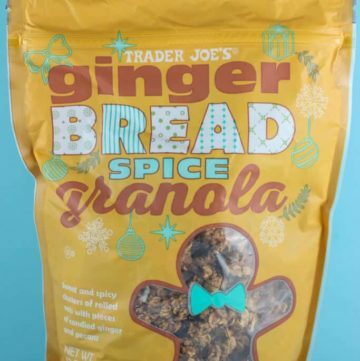 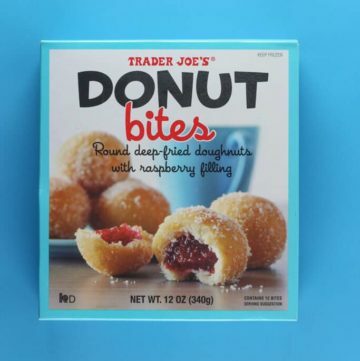 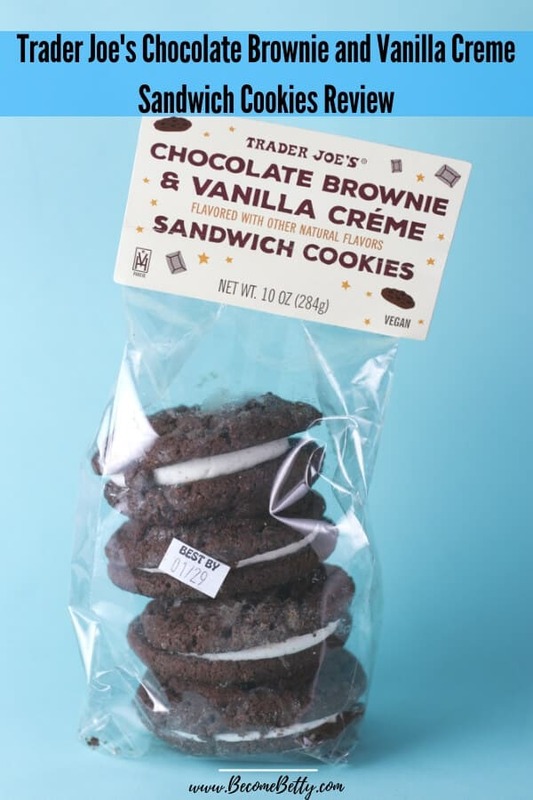 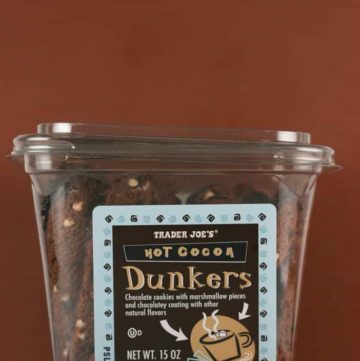 From White Truffle Potato Chips to the Speculoos Cookies you'll find more than a hundred of reviews of Trader Joe's products and see which ones are worth your time and which ones you may want to consider leaving on the shelf! 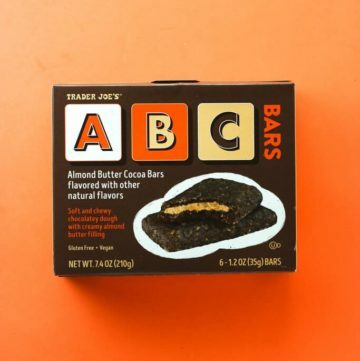 Every now and again, I pick up a product that I’m not totally into trying. 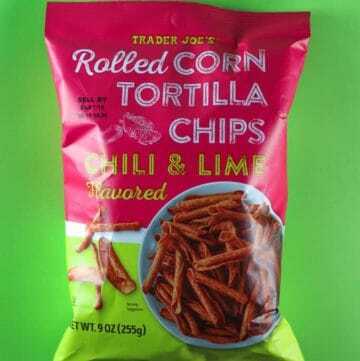 But for the sake of public information, I put it out there. 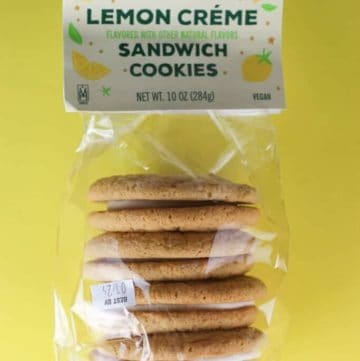 And every now and again, I get something I love and something I absolutely hate. 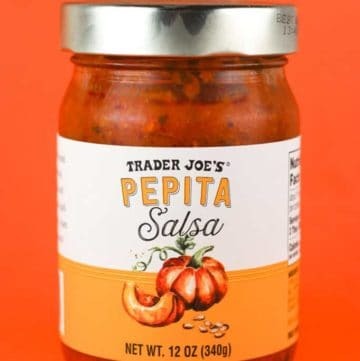 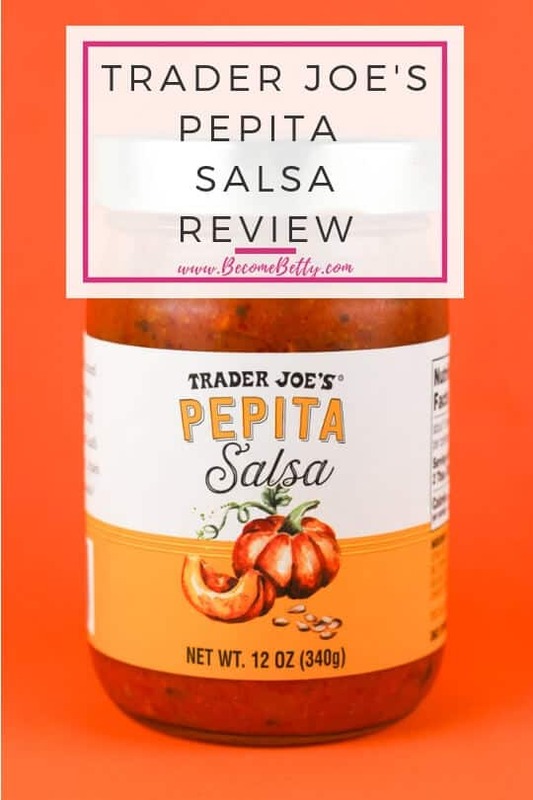 Now, even though I have over 900 Trader Joe’s reviews, I can’t say that I’ve done too much of a deep dive into the salsas. 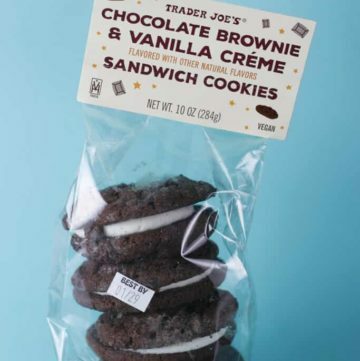 Some people can say they’ve tried them all…. 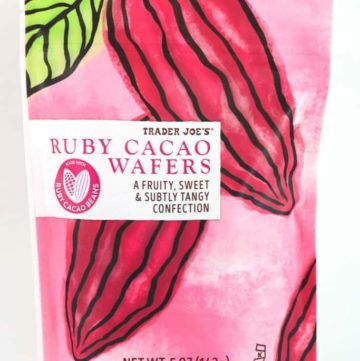 If this packaging seems familiar, then you aren’t wrong. 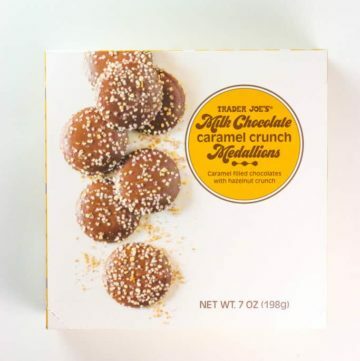 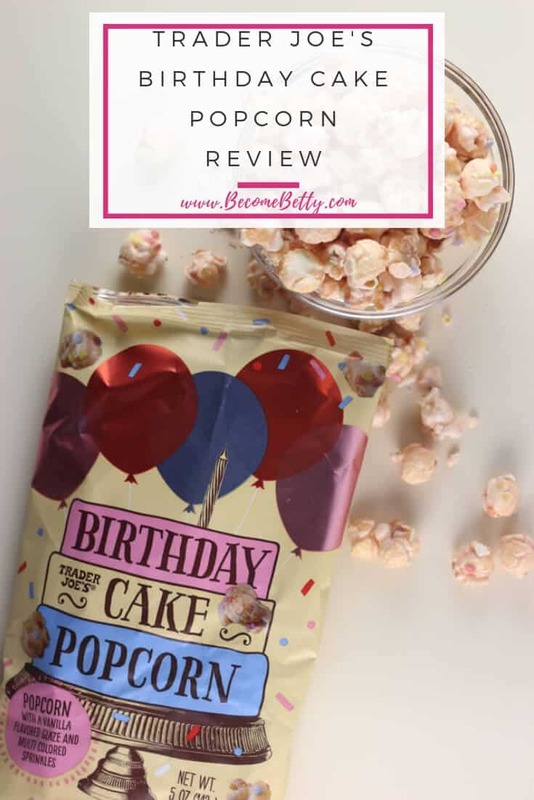 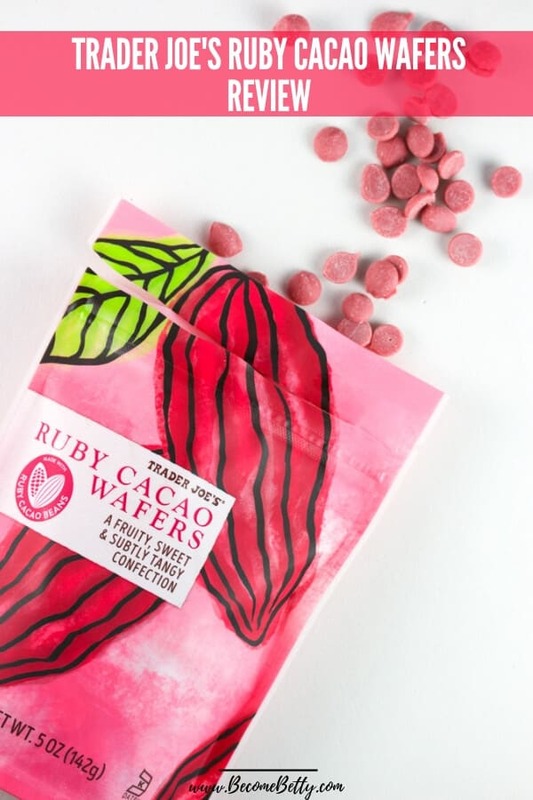 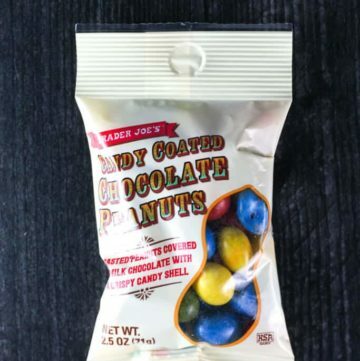 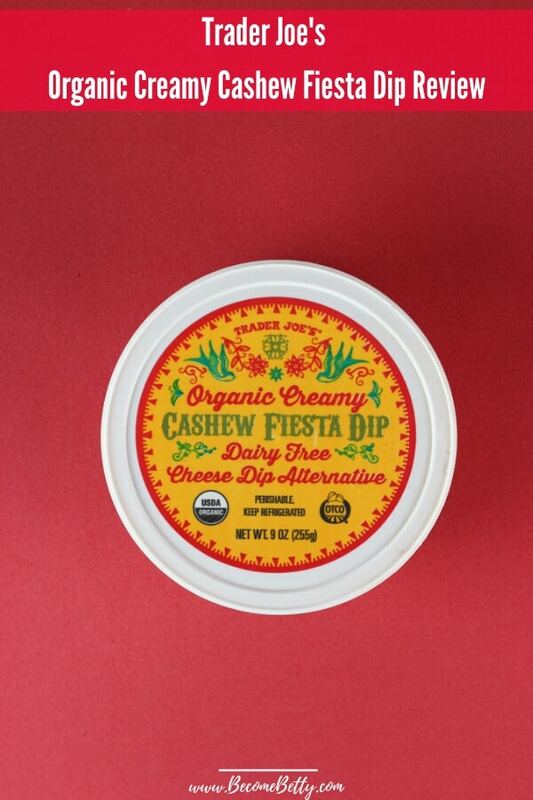 This is the same packaging that comes on Trader Joe’s birthday cake candy bar. 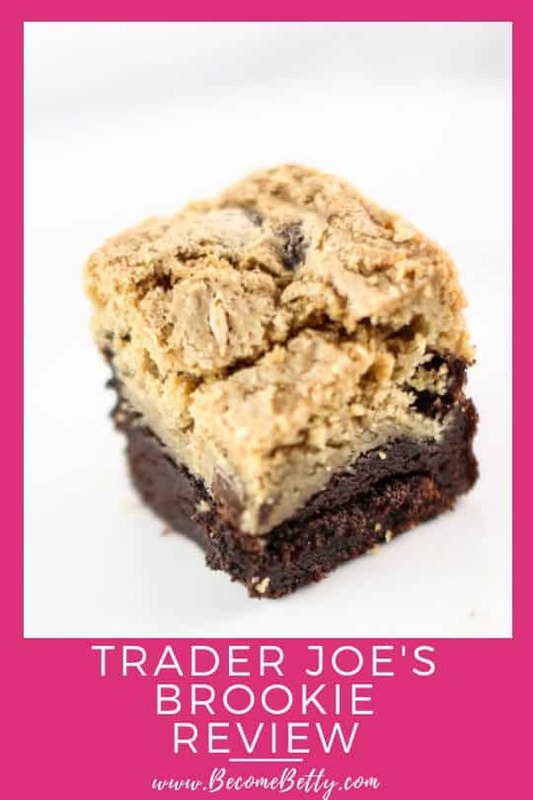 That bar comes and goes at random points in the year. 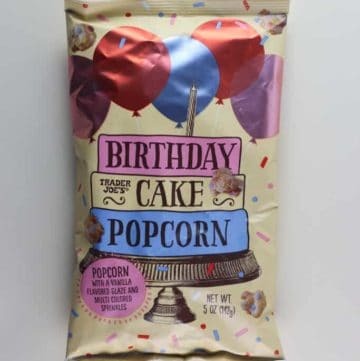 This is five ounces of popcorn with a candy coating on it, while the candy bar is 2 ounces. 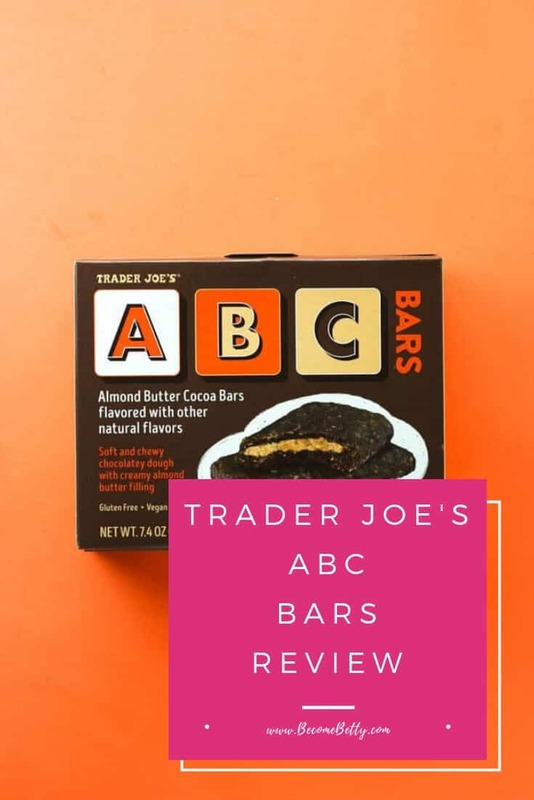 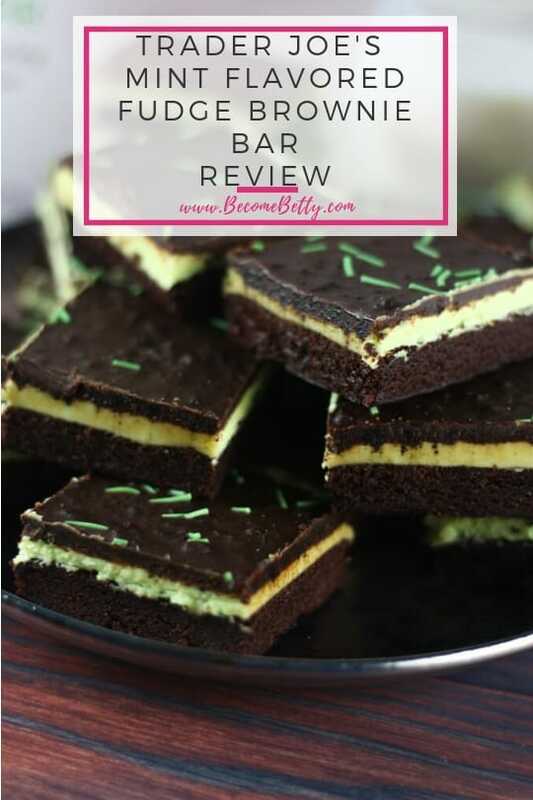 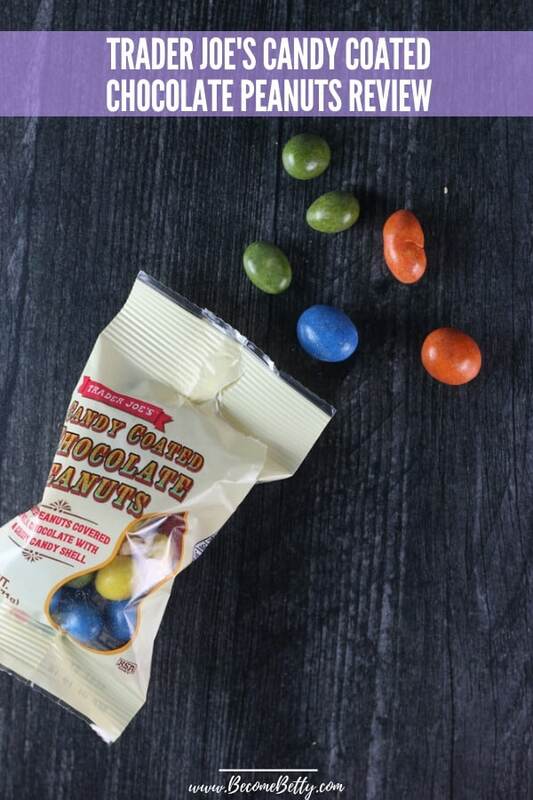 If you’ve never tried that candy bar, then let me get you up to speed. 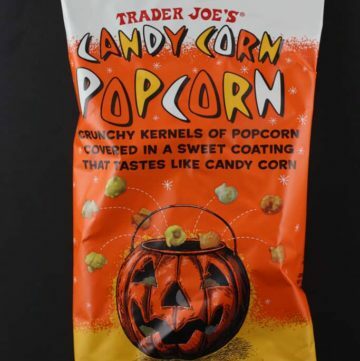 The pros: Trader Joe’s Candy Corn Popcorn is a new seasonal item hitting shelves for this autumn season. 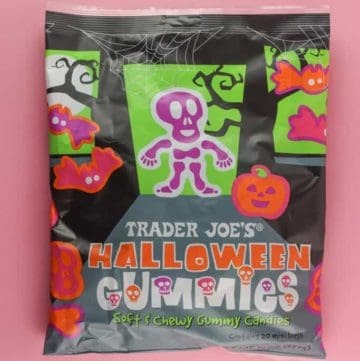 The cons: If you truly believe that candy corn is the most revolting Halloween candy, then you will find this revolting as well. 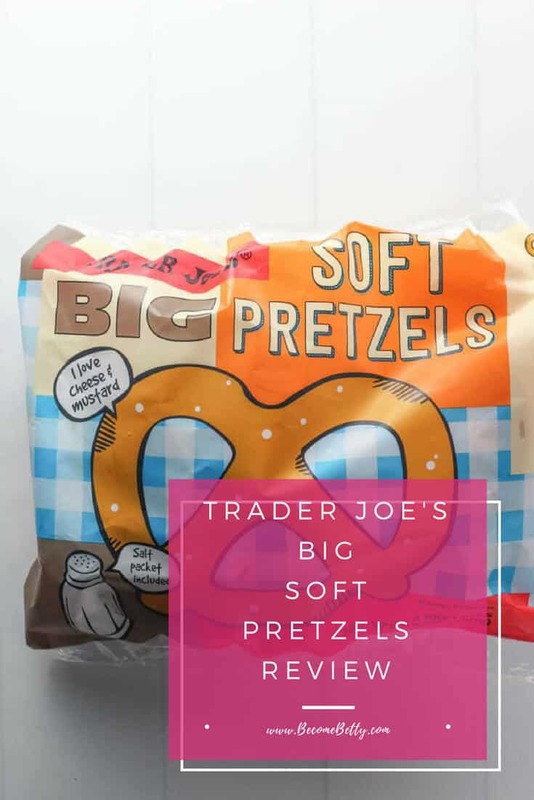 The pros: Trader Joe’s Big Soft Pretzels are new to shelves and have the salt package already in the bag so you decide how much or how little is best for you. 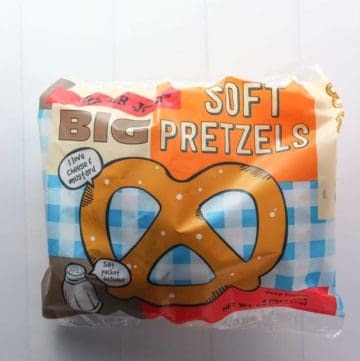 The cons: Four pretzels in a bag, but the bag can’t be resealed.